Unprecedented opportunity. 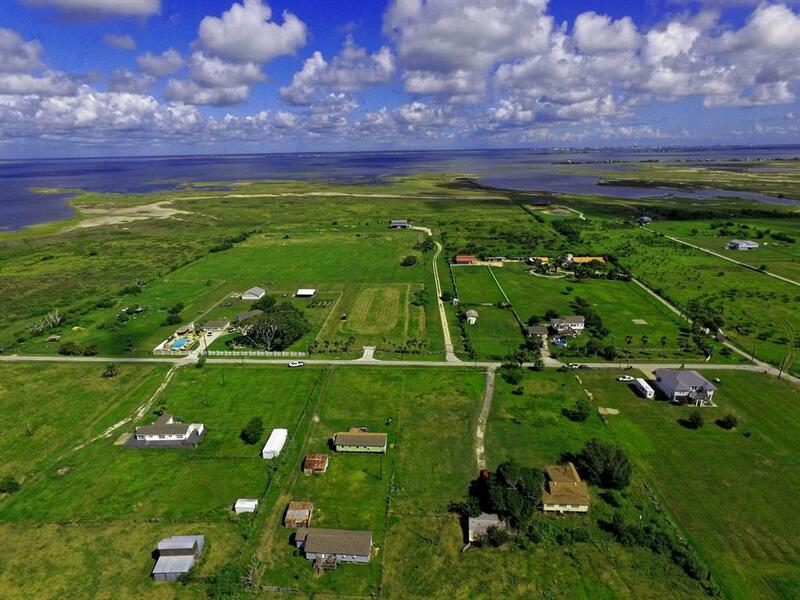 3.15 acres for sale with another 5+ acres available with adjoining property. Waterfront on the back of the property. 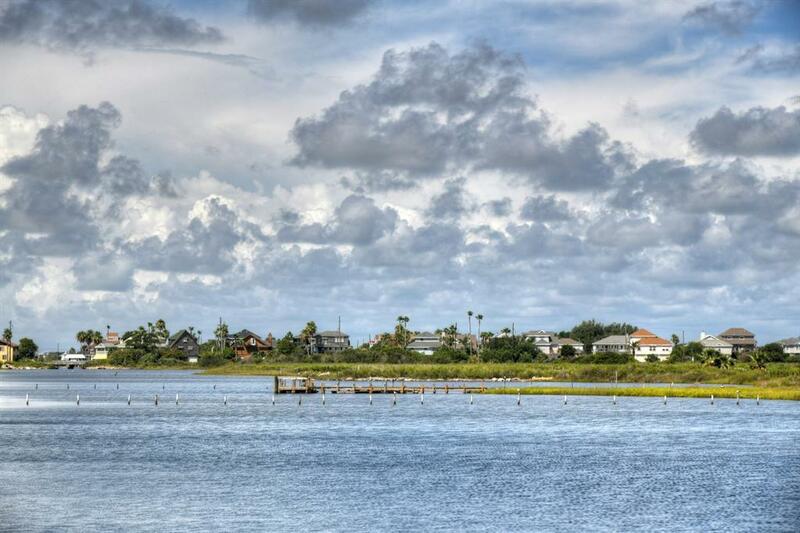 These parcels are very close to Galveston proper. Property would be ideal for an urban farm or housing development where the homes had views of West Bay. Tranquil street. 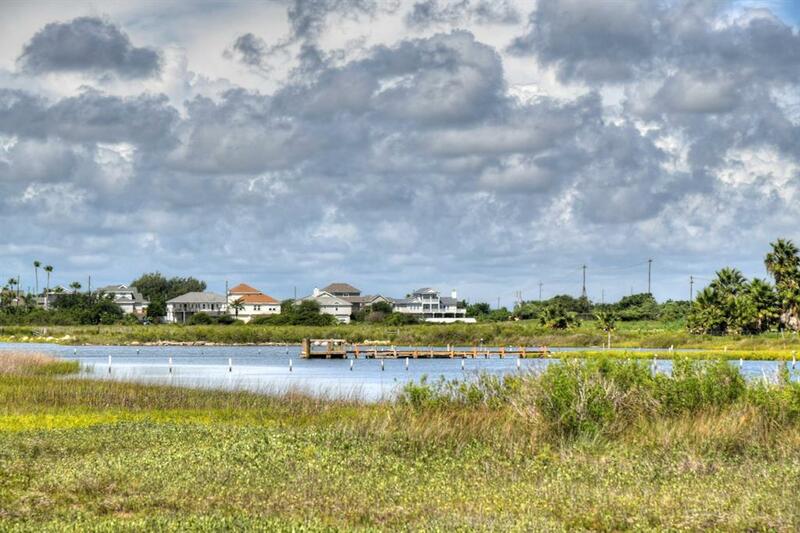 Saltwater access on the back of the property is limited to a kayak or low profile boat.. 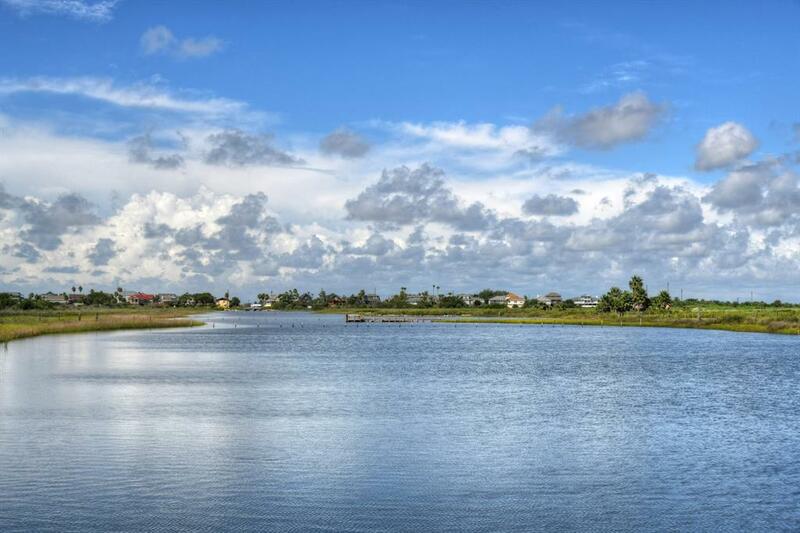 The feel of the country with the amenities of the ocean and Galveston's fantastic restaurants and attractions.